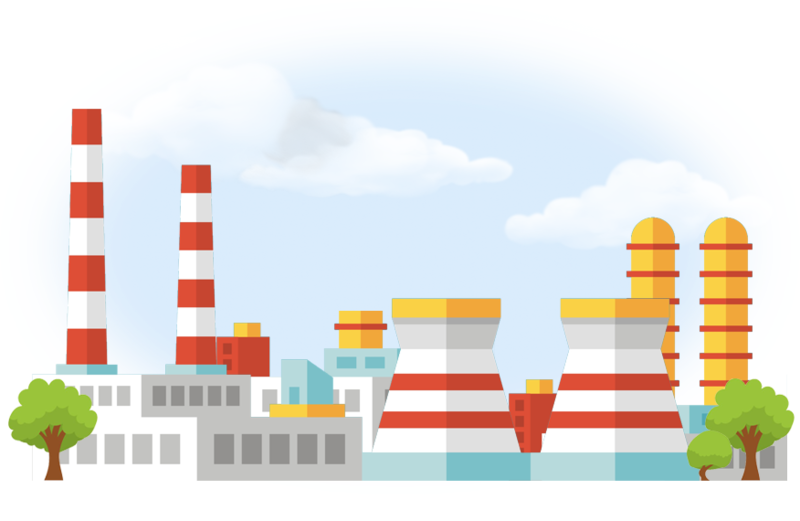 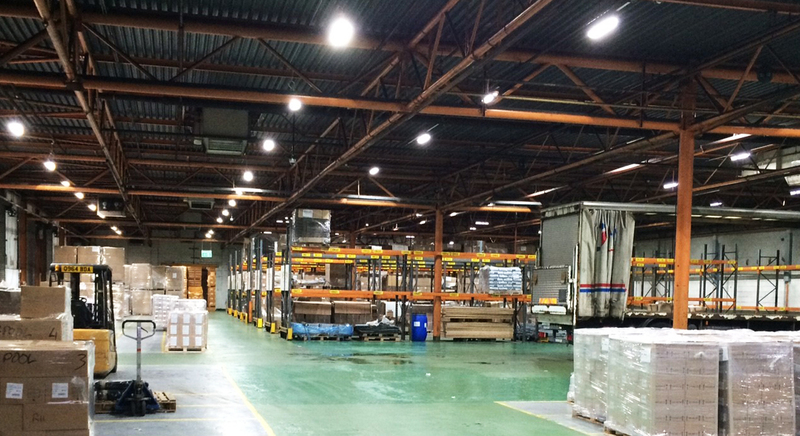 UK Energy Watch has an industrial LED lighting solution for all business needs. 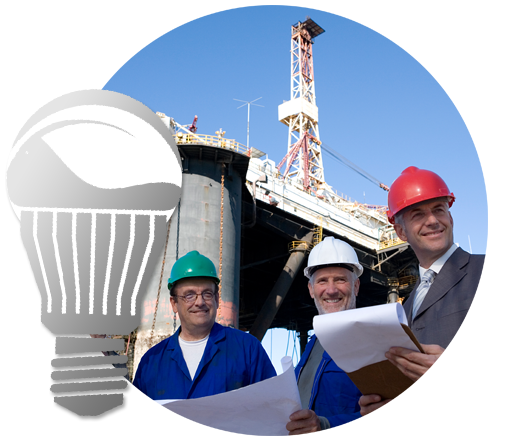 From retrofit LED replacement installs to improve energy efficiency and reduce energy costs to refurbishments and new builds our experienced team will handle your project from start to finish. 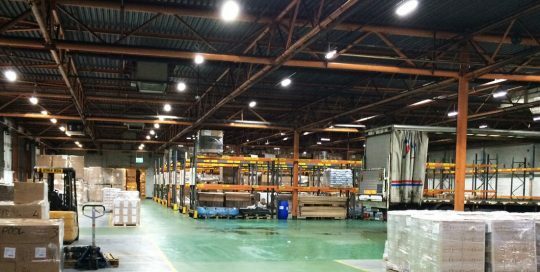 Would you like to see sample LED Lights to help you make a decision on which Industrial LED Lighting is right for you?